Please select a size. UK 12 - Low StockUK 1 - Low Stock Please select a size. 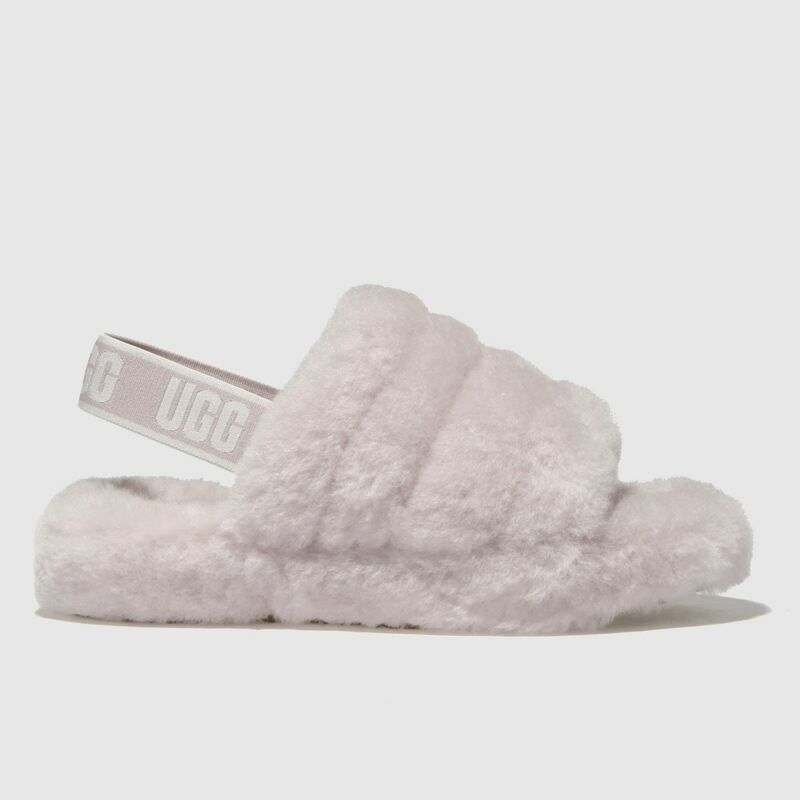 Set to become their newest favourite slippers, the UGG Fluff Yeah Slide arrives for mini fashionistas. 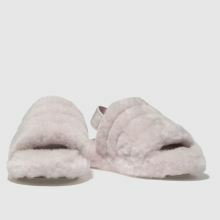 The pale pink upper is crafted from cosy sheepskin and includes a slight platform, making for a chic look. 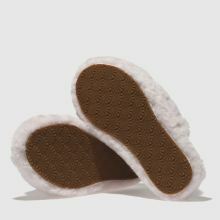 A branded strap supports kids' growing feet.